After graduating, Keiichi gained experience working at multiple chiropractic clinics specializing in everything from auto accident-related injuries to general wellness. 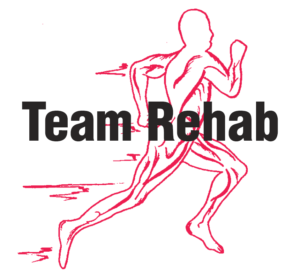 He joined Team Rehab and has been working there since September 2018. Keiichi is originally from Japan. He came to Portland in 2009 to study to become a chiropractor. His chiropractic techniques include diversified, activator and mobilization/traction. He uses IASTM to treat soft tissues to work on fascia for sports-related injuries, car accident and workers’ compensation cases. Keiichi also focuses on active treatment rather than passive treatment. Keiichi enjoys daily meditation and practices Zen Buddhism at the Dharma Rain Zen Center in NE Portland. He enjoys experiencing the positive benefits of meditation including stress-relief and mindfulness.